of Botswana and many other subsaharian countries. – an open safari car for excellent viewing conditions. – review of pictures realised by the participants and solutions for the postproduction. 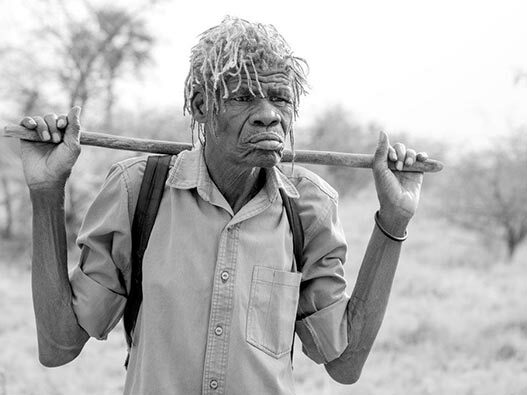 After our first African sunrise we will have some activities with the San people of the area (bushmen). Departure from Dinaka Lodge after brunch, heading towards the Central Kalahari. 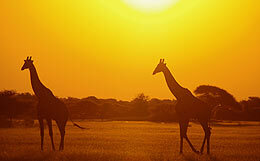 You’ll take part in the unique comfort mobile safaris to the Central Kalahari/ Deception Valley. 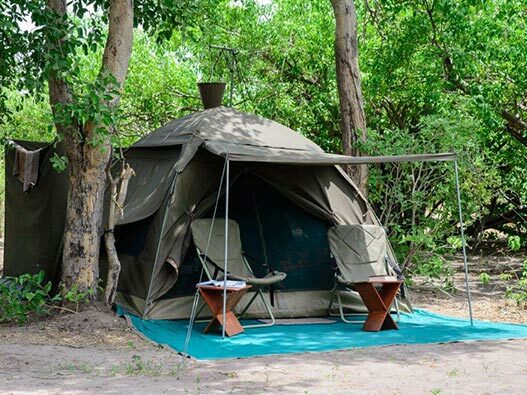 Accommodation is in comfortable dome tents with private shower and toilet. All meals, daily activities, laundry (water permitted) and drinks (excluding premium import brands) Nothing prepares you for the immensity of this reserve, nor its wild mysterious beauty. There is the immediate impression of unending space and having the entire reserve to yourself. Waist-high golden grasses seem to stretch interminably, punctuated by dwarfed trees. Wide and empty pans appear as vast white stretches of flat earth, meeting a soft, blue-white sky. At night the stars utterly dominate the land; their brilliance is totally arresting. 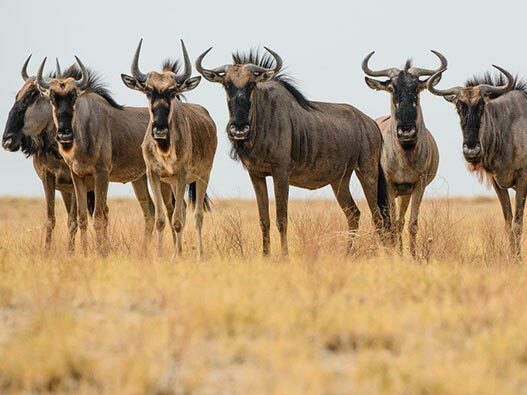 The Central Kalahari game Reserve is the largest, most remotely situated reserve in Southern Africa and the second largest wildlife reserve in the world. During and shortly after good summer rains, the flat grasslands teem with wildlife, which gather at the best grazing areas. These include large herds of springbok and gemsbok, as well as wildebeest, hartebeest, eland and giraffe. The northern deception valley is one of the highlights, principally because of the dense concentrations of herbivores its sweet grasses attract during and after the rainy season (and of course the accompanying predators). it’s still dark outside and only the first birds have started the singing when a gentle wake up call comes. A cup of hot cofffee waits for you at the camp fire and then off we drive with the first silver glow on the horizon: in order not to miss the sunrise and the most precious morning hours when all the animals are very active! It’s difficult to say what we may see – a family of elephants, a huge group of antelopes in the morning light, a lion pack hunting? On the way we stop for a second coffee and around 10 am we head back towards our mobile camp. Time for a shower or a book… Brunch waits at 11 am with freshly cooked bush specialities. During the hottest hours everybody rests. 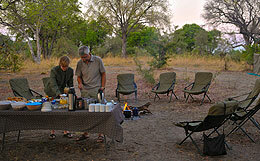 Around 4 pm we re-emerge for an afternoon tea before we head out again for another game drive. For sunset we find a particularely scenic spot – perfect for wonderful pictures and perfect for a romantic moments… At our return dinner waits for us and the evening finishes around the bushfire. With the night also the misterious african night sounds begin and accompany our sleep in the camp in the middle of the bush. After breakfast we leave the Central Kalahari and return to Maun. Lunch picnic en route. 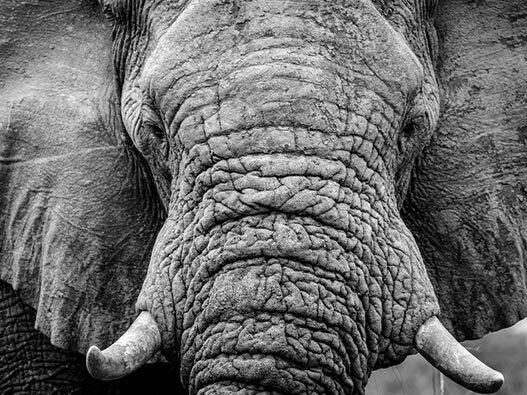 You will arrive in Maun app 14:00hrs, enough time to refresh and may to have a scenic flight over the Okavango Delta either with a little aircraft or in a helicopter a unique opportunity to take stunning aerial pics of the Delta (optional). See the spectacular vistas of northern Botswana from a perspective unlike any other. 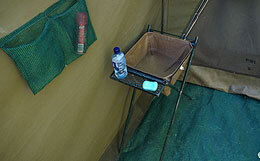 Accomodation: Maun Lodge, breakfast included. There is a river that flows through Savute, from time to time. When it flows Savute is a paradise in its own right. The river empties into a marsh, where the green flush that comes with the water suddenly attracts a variety of species into Savute. From antelope to predators, birdlife and fishes. All will find a heaven here. The opposite is a different picture, of dry dusty open country. The sun baked sand and its hostility is no home for the weak. 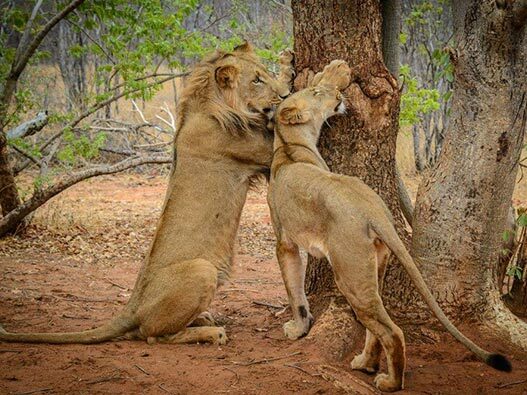 There is life though that remains, and indeed survival of the fittest plays itself out to the last bull elephants, which never leave come what may, because Savute has been home, for their entire lives or the legendary pack of 40 lions hunting elephants. Since 1982 the river has not had water. 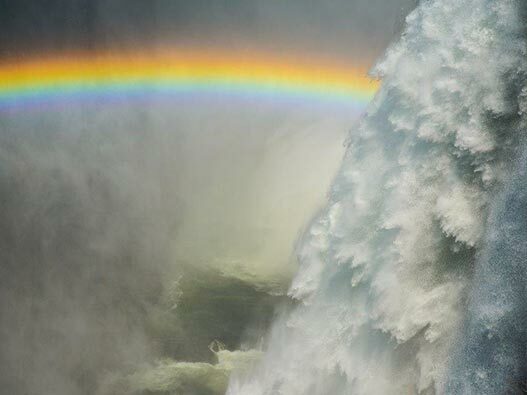 February of 2010, the water arrived in Savute yet again. Savute is going through a transformation that will not end soon. A place to be seen to understand its magic… Our tents will be set on the bank of the great chanel, under shady Kalahari apple leaf trees. Road transfer from Chobe National Park Savute to Kasane, Lunch picnic and Game drive along Chobe river en route, arrival in Kasane late afternoon. 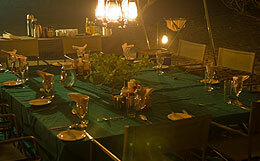 Our accommodation will be Chobe Safari Lodge, situated on the banks of the Chobe River. Spectacular game viewing from the river cruise at early morning. Breakfast included. Professional travel photographer during the whole tour. Every other thing not mentioned under “included services”.